These few chapters aren’t at all action-packed. Instead, they are heavy on character development. 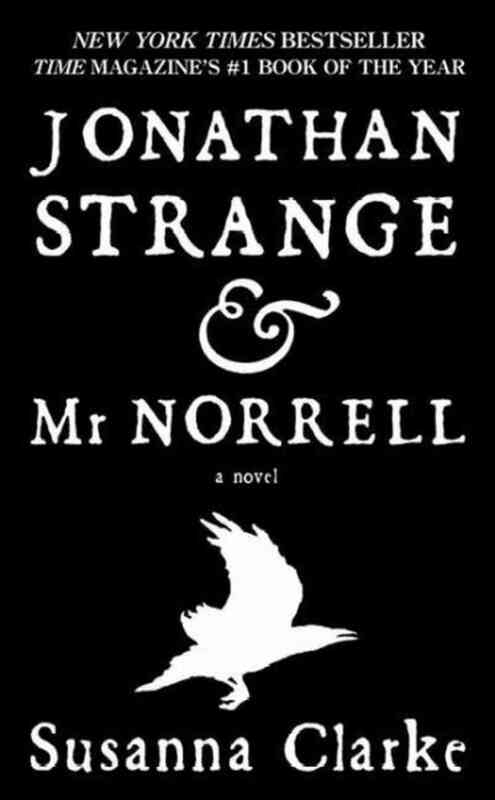 We learn that while Mr. Norrell is, ostensibly, a cautious man, he might better described as much given to ambivalence, procrastination, and general indecision in nearly all matters. Although Sir Walter Pole anticipates a battle in the cabinet, he finds that the other Ministers are eager to make use of Norrell in the war with France. Unfortunately, they just don’t quite know how, and Norrell himself isn’t particularly helpful in guiding them towards a solution. Instead, he seems far more adept at pointing out obstacles to the Ministers’ plans, and he refuses to raise anyone else from the dead. Fortunately, he is able to dissuade the Ministers from requesting further resurrections by pointing out that bodies who have been dead for some years would be very unpleasant company. This back and forth continues for some weeks in the fall of 1807. Finally, Norrell and the Ministers agree on a course of action. We learn this, however, not from the point of view of any of our English friends, but in a chapter told from the point of view of their French opponents. This is a very clever decision on the part of Susanna Clarke, and it’s a welcome diversion at this point in the book. At the port of Brest in Brittany, a squadron of French ships is preparing to leave on a mission to harry the English when they find themselves trapped in the bay by a fleet of English ships that don’t seem to do any of the things that normal ships do. For eleven days, the French wait for the English to remove this blockade, only to see the ships melting as Norrell’s spell wears off. After the success of his rain ships, Norrell finds himself in high demand, and he is able to summon visions of English ships in a basin of water–not to much real use, but much to the gratification of the military men he is now spending time with constantly. His next major feat of magic is to animate the mermaid figurehead on a captured French ship, and she is soon persuaded to give as much intelligence to the English as she is capable of. The story of the mermaid is funny, and I’m really hoping that it isn’t considered too insignificant to be included in the BBC adaption of the book. I will be very disappointed if I don’t get to see a very cantankerous, very French mermaid in the show. 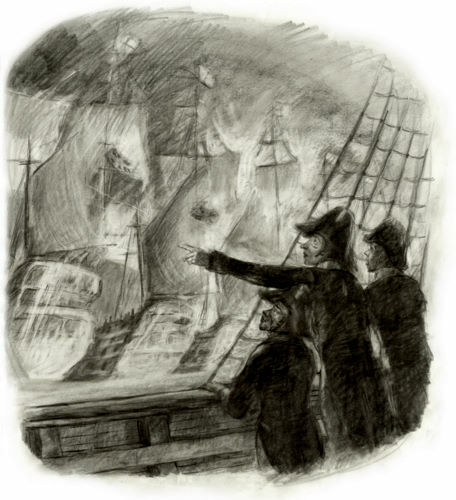 As Norrell’s popularity increases, Drawlight and Lascelles take it upon themselves to manage his numerous engagements. With the intention of enhancing their own situations, they make themselves indispensable to Norrell, and they begin encouraging him to write for publication. Since Norrell is the only real magician in England, they reason, the public will be very eager to learn his opinions on all things magical. Though Norrell finds himself unequal to the task of actually completing any piece of writing himself, he is soon introduced to one Lord Portishead, an ex-magician himself of the theoretical persuasion who has abandoned his own studies upon learning that Norrell disapproves of theoretical magicians. Under Norrell’s meticulous guidance and overseen by Lascelles, Lord Portishead publishes the periodical The Friends of English Magic, primarily filled with Norrell’s attacks upon, well, all magicians who are not Mr. Norrell.